Verizon’s long-promised Yahoo acquisition has a name. And it, for some reason, is Oath. AOL CEO Tim Armstrong acknowledged the strange new branding on Twitter earlier today after word leaked out that the four-letter word was set to become the love child of the forthcoming AOL -Yahoo merger. “Billion+ Consumers, 20+ Brands, Unstoppable Team,” Armstrong tweeted. 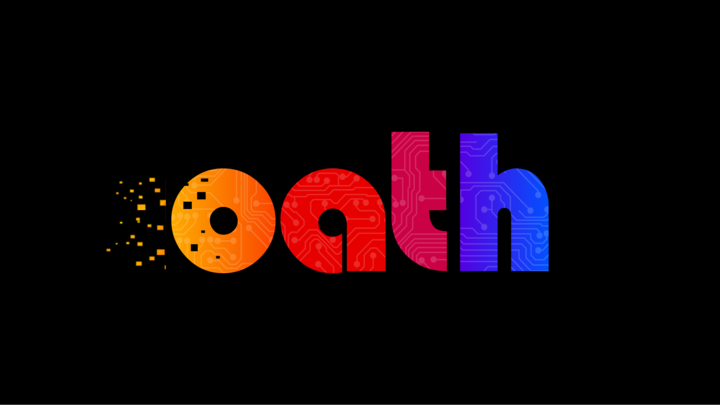 “#TakeTheOath. Summer 2017.” The note also includes a simple logo for the new company in bolded Helvetica, further branded “A Verizon Company,” which combines AOL and Yahoo’s respected branding punctuation into a blue colon. Disruptive and unstoppable. You cannot beat the Oath, apparently. You can only hope to take it. As to precisely what’s meant by “tak[ing] the Oath,” well, your guess is as good as ours. The initial rumors that appear to have prompted the acknowledgment point to additional branding information and company details rolling out in the next week or so. The deal has hit a number of bumps along the way, including the disclosure of multiple Yahoo security breaches. That helped drive the price down by $350 million to $4.48 billion in February, which still makes for a pretty pricey oath. I honestly thought it was a joke at first and it was an homage to “OAuth” …someone trolling Yahoo. Twitter had its own thoughts on the new brand. Tribune Publishing: "We will now be known as Tronc."